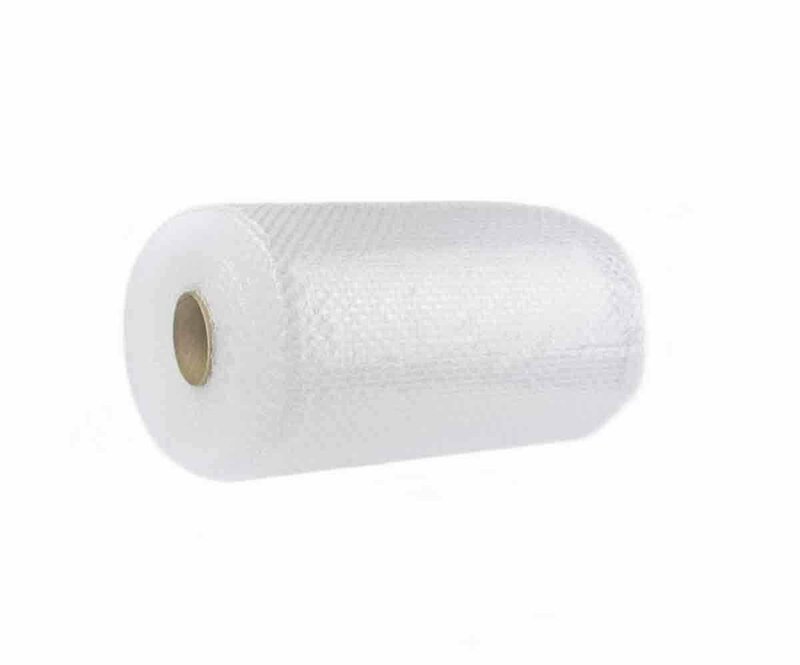 Bubble Cushioning Wrap Roll 20' & Perforated Every 12"
Great for most packaging, moving and storage applications. Bubble Cushioning Wrap Roll will help you to protect valuable items and prevent breaking. Because of its perforation every 12 inches, packing process becomes much faster and easier. you simply rip off the 12x12 inch bubble squares and pack. The reason why we recommend using Bubble Cushioning Wrap during your move is because its design takes of pressure from the contents of the box by utilizing air bubbles as shock absorbent. This dramatically decreases chances of braking your belonging during your move.